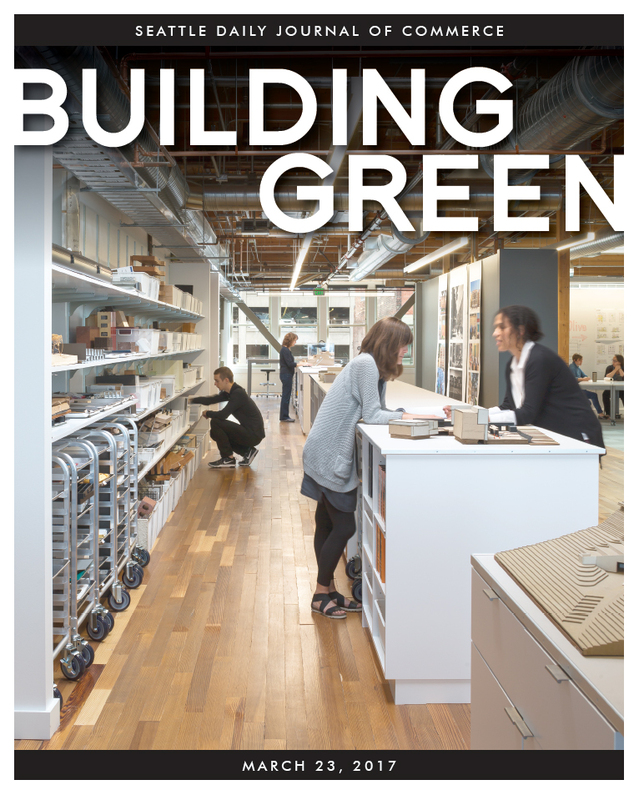 The Miller Hull Partnership earned a Living Building Challenge “petal” certification for the renovation of its 14,000-square-foot studio in Pioneer Square last year. 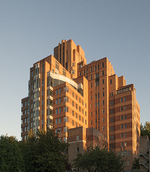 Existing buildings hold untapped potential for energy efficiency improvements. The bills would introduce new performance incentives. 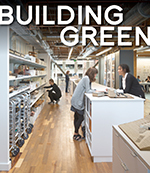 Buildings are the biggest single contributor to greenhouse gas emissions in the U.S. 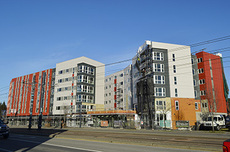 Curbing emissions will require constructing more efficient buildings and relying on renewable energy. 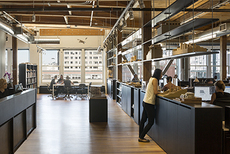 Healthy indoor spaces improve productivity and can offer a great return on investment. Designers are creating more sustainable workspaces by promoting nature, biorhythmic lighting, healthy materials and physical activity. 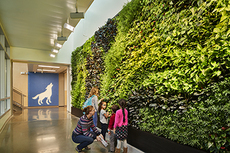 A Seattle Schools project shows how natural elements like living walls and rain gardens can be integrated into school spaces. Seattle’s new North Transfer Station goes to great lengths to reduce noise, odors and visual impacts. but can designers beat the heat? Atlanta’s hot and humid climate requires turning to cooling strategies different from green buildings in Seattle. Teams that do their homework early in the project can make better choices and deliver more bang for the buck. The project is taking shape on a property where trash, debris and invasive plants degraded a streamside corridor. Copyright ©2017 Seattle Daily Journal and DJC.COM.